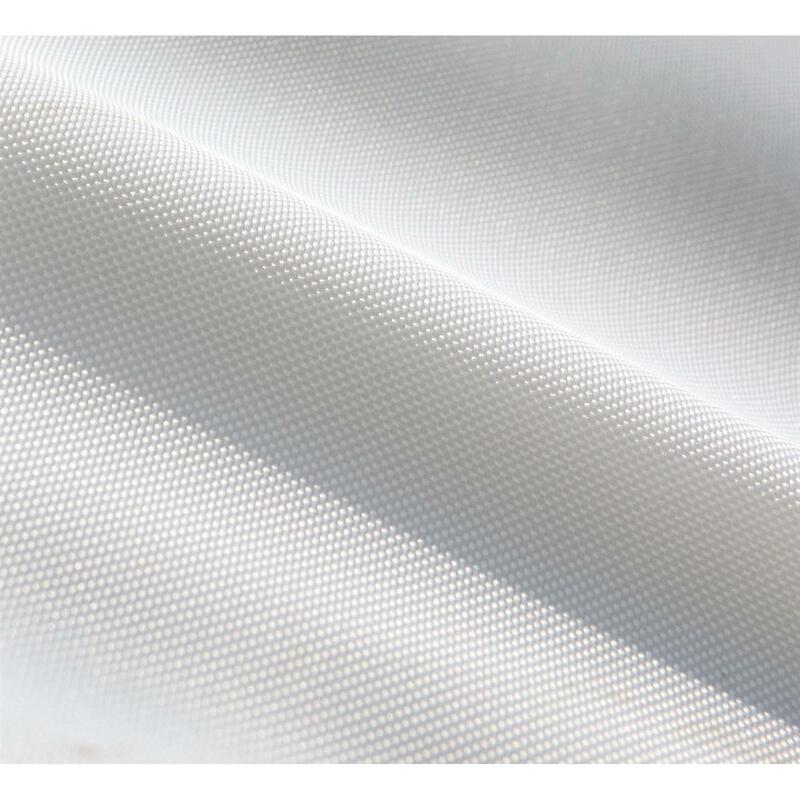 From farmer's markets to sidewalk sales, this Commercial-grade Canopy is ready to provide shade and protection against the elements in seconds. 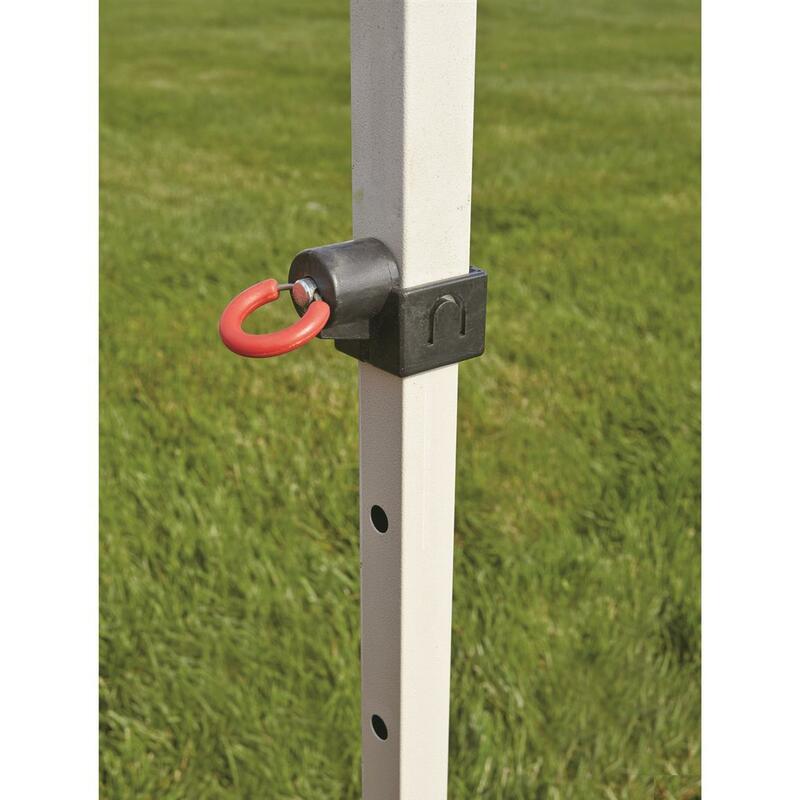 The durable powder-coated steel frame sets up fast, with pull pins that lock in place for unmatched stability. 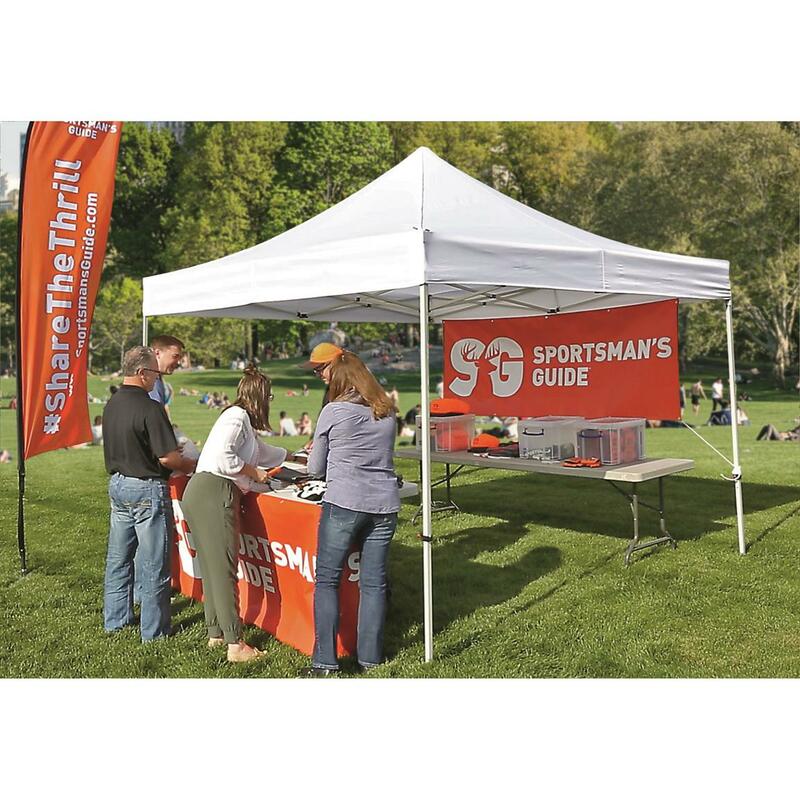 The 10' x 10' cover provides 100 square feet of shade, and the lightweight design and wheeled carry bag make it easy to take it with you wherever you go! 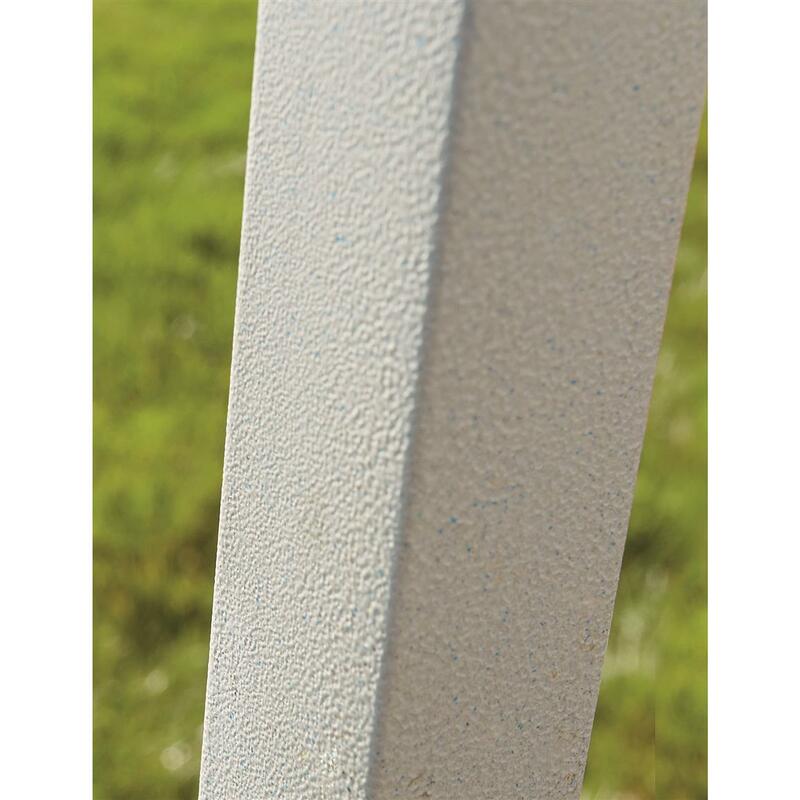 Rock-solid frame provides a sturdy foundation. The last thing you wanna worry about is a collapsed canopy. 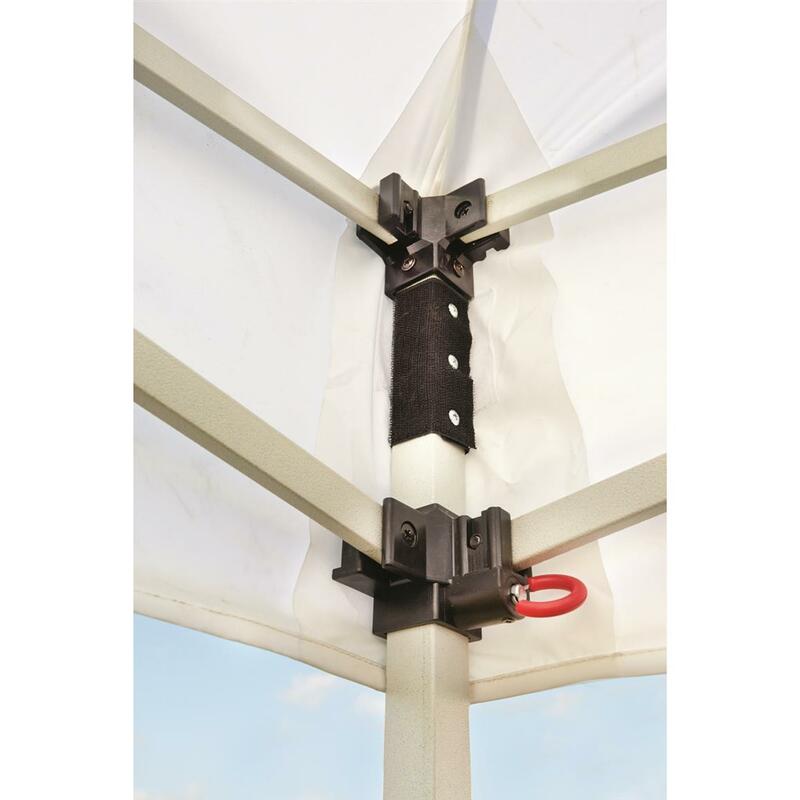 That's why this Canopy's foundation is its sturdy straight-leg 28mm-thich steel frame. 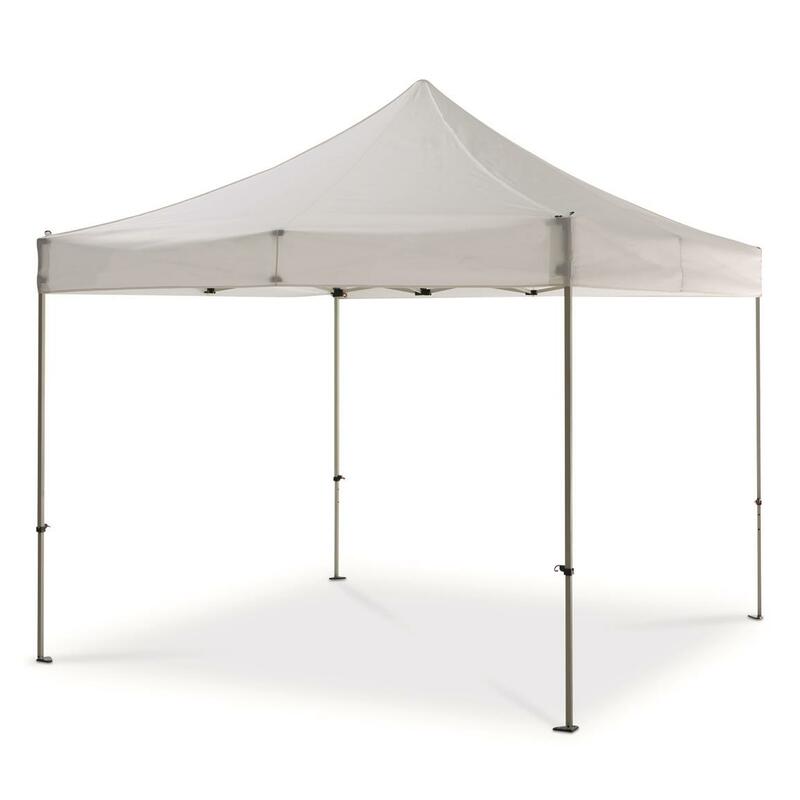 It's incredibly sturdy and boasts more headroom than other canopy designs on the market. A strong cover makes a strong canopy. 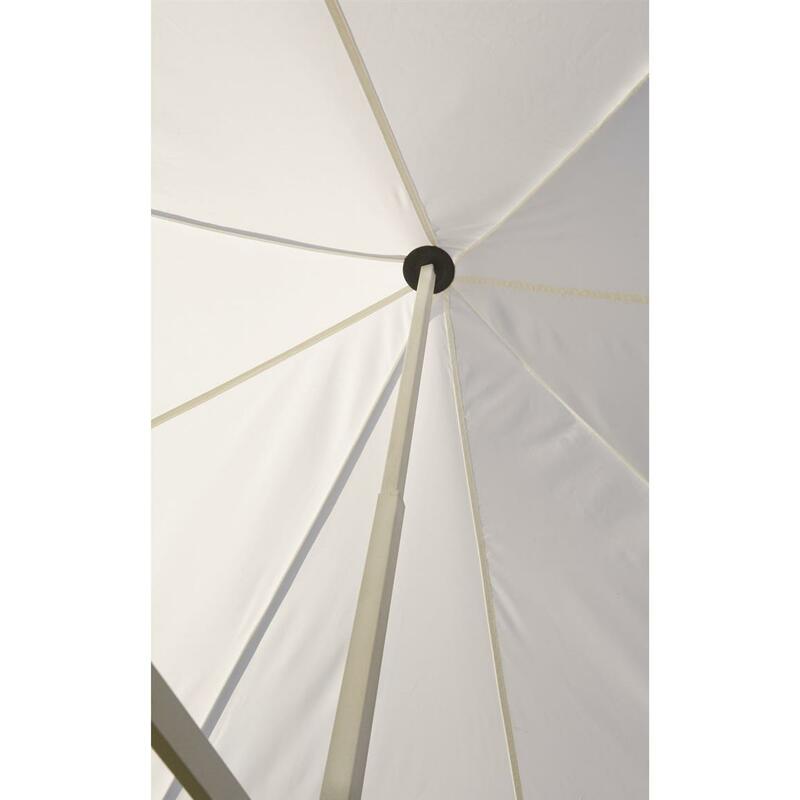 The Commercial-grade Canopy's cover is made from tough 300-denier polyester. It's water and fire resistant and blocks out harmful UV rays. Plus, it's strong enough to resist snags and wind. 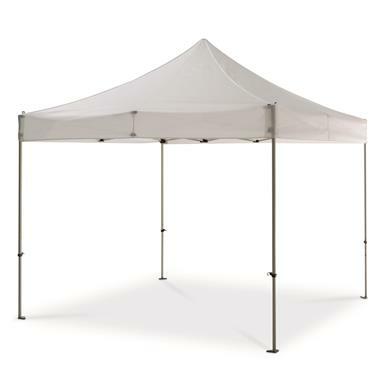 Commercial Grade Pop Up Canopy, 10 x 10 is rated 4.0 out of 5 by 1. Rated 4 out of 5 by Joee from Happy with it for several days, but a medium rain took it out. This is pretty much the standard low cost canopy everyone sells, from what I can tell. Mine functioned very well, but has pretty light weight pieces at the top portion that could not hold up to a brief storm we had, water pooled on it and then one of the upper horizontals bent. Another concern is that all hinges are plastic and not very strong looking. The first time you set this up, use 2 people, after breaking it in 1 person can likely get it up. Set up only takes a few minutes and is easy if wind is not a factor.If you plan on getting many many uses from this our plan to keep it up in all conditions, the Commercial one would be the better option. SG took back my broken one with free return, thanks SG for great price and return policy.